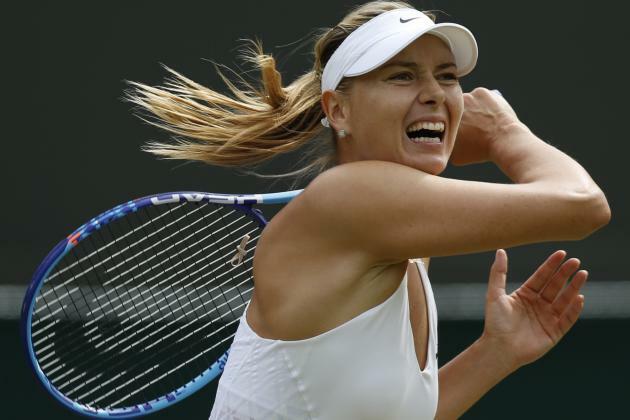 The International Tennis Federation on Wednesday has banned Maria Sharapova from playing for the next two years. The Russian who was tested positive for a drug Meldonium during the Australian Open in January, had been temporarily banned in March. Sharapova, aged 29 stated that drug she took since 2006 due to health issues, had been banned since January 1st, 2016. To get latest current affairs view here.